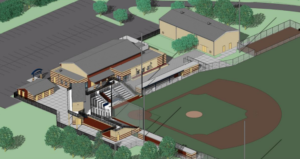 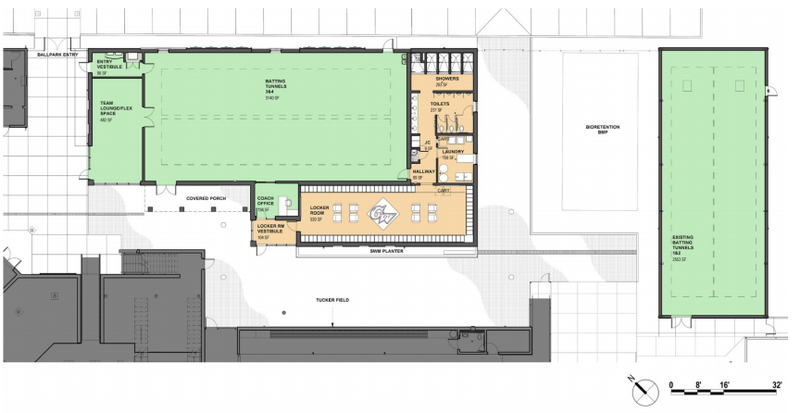 Arlington County and George Washington University are upgrading the Tucker Field at Barcroft Park with a new clubhouse and improved batting cages. 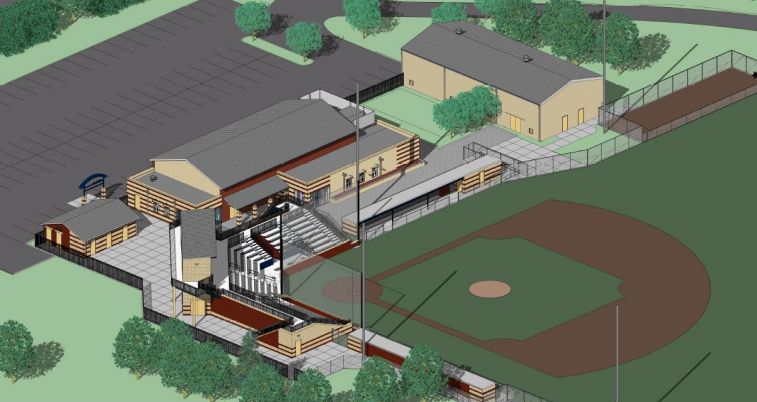 Work on the approved Clubhouse and Batting Cage structure at Tucker Field will add two new structures that once completed will provide Arlington diamond field sports participants with the opportunity to practice indoors. 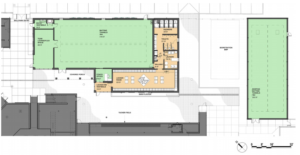 This project is funded entirely by George Washington University and its donors.